Telephone lines are open between 08:00 - 18:30. Lines are open for EMERGENCY calls only between 8:00 - 8:30 and 13:00 - 14:00. For all on the day problems we request you call in before 11am. 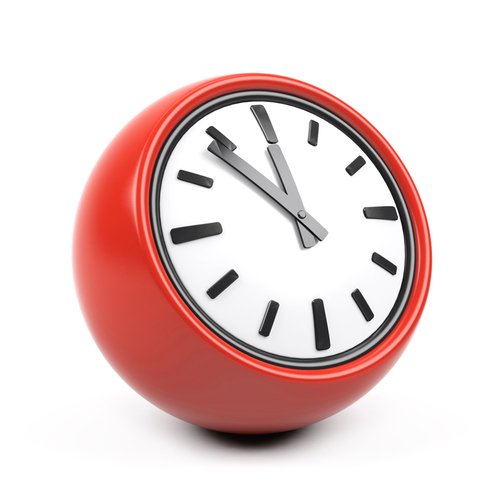 Emergency out-of-hours cover for nights, weekends and bank/public holidays is covered by Dorset Out-of-Hours Service. Click here for more information. 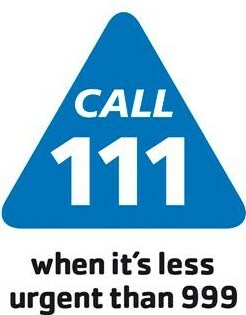 They can be contacted by dialling 111. On contacting the out-of-hours service you may be given advice over the phone or be asked to attend a treatment centre. Home visits will be carried out where this is clinically indicated and necessary. On Saturdays and Sundays -THE BOSCOMBE AND SPRINGBOURNE WALK IN CENTRE is happy to see patients no matter where they are registered. It is open from 8.00am until 7.30pm and patients can simply turn up on the day to see either a GP or Nurse Prescriber. Please note that this is a walk-in service and patients will be seen on a first come, first served basis; there are no pre-bookable appointments.